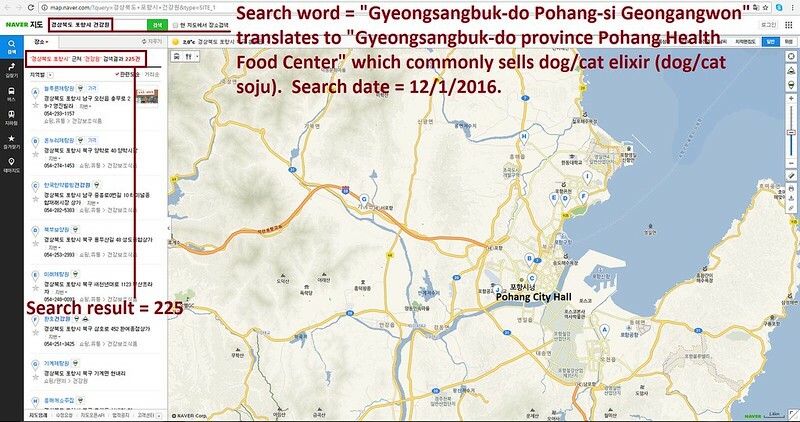 Mayor Phil Goff of Auckland: Tell Friendship City, Pohang, South Korea, That We’re Opposed to the Torture and Consumption of Dogs and Cats. Pohang became Friendship city with Auckland in 2008. Please sign petition, call, write and email the Auckland Mayor TODAY! 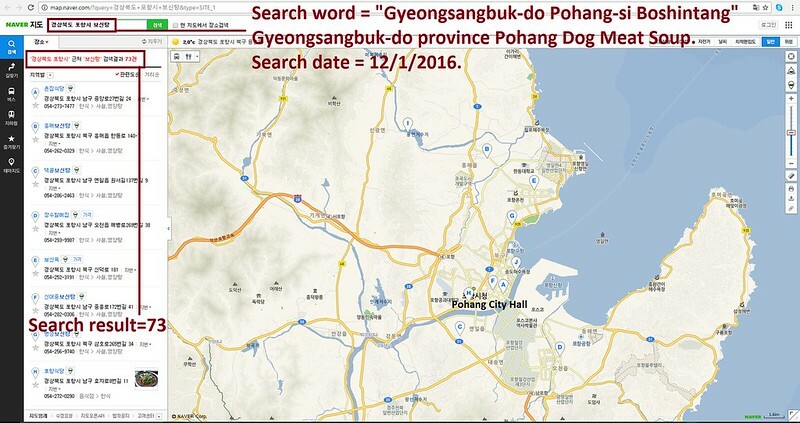 Hello, I’m calling to speak to someone in the Mayor’s Office to ask for their help on an important issue regarding your Friendship city, Pohang in South Korea. Not any other animal is for human consumption. You will, I hope, have read the facts about this primitive, inhuman trade going on unchecked, even though there are laws against it, in your sister city in south korea. I hope that you are as shocked and disgusted as most thinking people and that you will put your influence against this horrendous cruelty. Thank you.